I have been training Tim since 2017. Tim was overweight, stressed, had high blood pressure and suffered a number of food intolerances and allergies. At only 25, his health was poor. He had been off work due to stress and was on anti-depressants and beta-blockers for high-blood pressure. His diet consisted of fast-food takeaways and convenience processed meals. Tim contacted me after a recommendation from a work colleague whose brother I trained for The London Marathon. We discussed goals, the issues contributing to his stress, his health concerns and his social and work life balance. The results from a series of tests revealed how out of shape Tim was. We both agreed a plan of action was required. Tim and I formulated the 12 week ‘Get Tim Trim’ plan. We initially embarked on a progressive training routine with 2 sessions per week for the first 2 weeks and building up to 4 training sessions per week. Variety was the key and Tim was encouraged to walk daily for 60 minutes. The week incorporated a training routine with exercises changed for every workout. We would revisit the sessions after 4 weeks to track progress. Mondays were traditionally free weights including Olympic lifts, Wednesdays would be a functional fitness workout and Fridays would mix interval work with boxing. Weekend training involved Tim’s favourite sport, football. The plan was to keep Tim interested and excited about the sessions through variety. This had a positive impact immediately and Tim found himself looking forward to the workouts. He was also enjoying his football more. 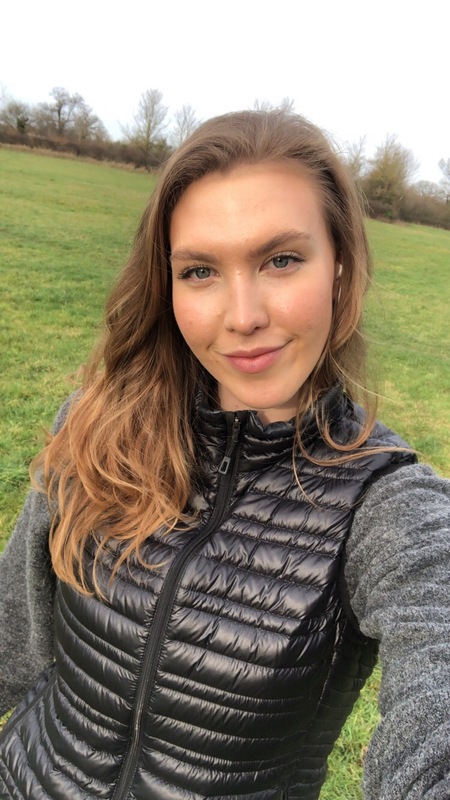 The tracking of each workout with times, reps, weights lifted proved very successful and this encouraged him to eat healthy natural foods and ensure he stayed within his calorie daily allowance. This was supported with fortnightly body composition measurements. Tim’s previous life of diet consisted of fast foods, eating out, drinking heavily and a craving for chocolate (I understand this craving). Nutrition was introduced at the end of the first month. This gave Tim a chance to get enthused into the fitness side of the programme. We decided to look in detail at Tim’s eating habits and how to change them. We started with small changes in his diet, moving away from processed foods and introducing healthy alternatives. We worked out Tim’s daily calorie allowance by measuring his height, weight, age, waist to hip ratio, skinfolds and activity levels. From this, Tim was set a target of 2600 calories per day with his macronutrients coming from 40% carbohydrates, 30% proteins and 30% fats. Within a month, Tim had lost 7kgs in weight and had reduced his body fat by 3.5%. Since 2016, Tim has lost 28kgs, increased his muscle and bone mass, reduced his body fat from 35% to 15% and has completed 2 half marathons. Before Tim embarked on his fitness and well-being journey, his sleep patterns were poor and he regularly slept 4 hours per night. With his new fitness regime and improved diet, Tim’s has 8-9 hours of uninterrupted sleep per night. This allows his body to fully recover and he no longer suffers from insomnia. In addition, his blood pressure is now in the normal range and has completely stopped medication. He says he hasn’t had a cold in 12 months. Amazing when you consider he cannot remember a time when he didn’t have a cold before he started training. Tim has signed up to cycle the Prudential Ride London in August 2019, a 100 mile bike ride around London and Surrey. The training has changed to help his body adapt to the pressures of 6 hours in a saddle at 60-70% of his maximum heart rate. Included in his new regime is additional stretches and core work as well as spinal mobility and lower back strengthen exercises. Well done Tim for all your hard work, commitment, belief and determination. 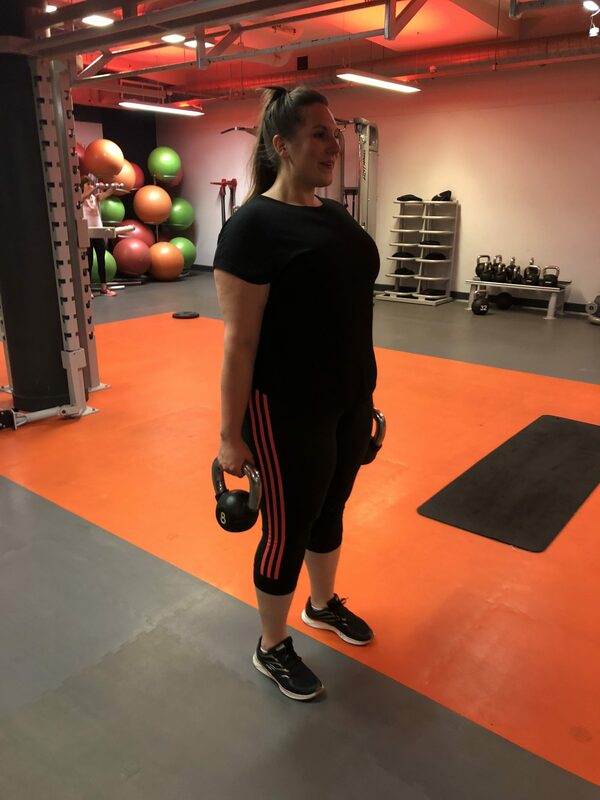 You are an inspiration to others and the March 2019 Client of the Month. What can I say about Klaus that hasn’t already been said. Klaus, an Olympic Gold Medallist from the 1960 Rome Olympics winning a gold medal for Germany in the rowing coxed fours. In 1958 and 1959, Klaus was a European Champion in the coxed pairs and won a bronze medal in the coxless fours in 1961. 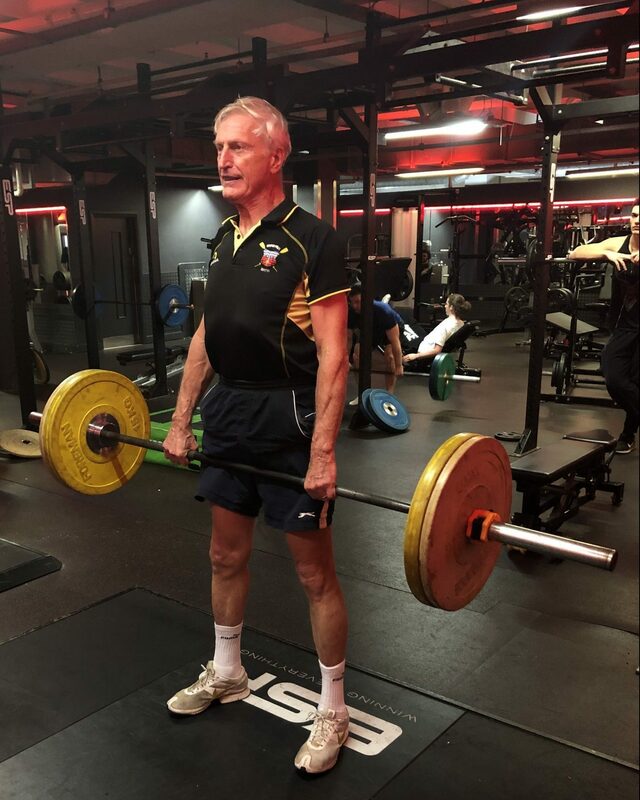 At 6 feet 4 inches, 78 years young and still at his race weight of 87kgs, Klaus stands out in the gym. A tall silver haired charismatic gentleman with incredible energy, Klaus continues to row competitively and is a multi Masters World Champion at various boat categories. Klaus continues to train daily on the water and in the gym. What has made him client of the month for February is his effort and attitude towards a new phase of training. The idea behind the circuit training is to get Klaus moving faster having performed some heavy compound lifts during the autumn and winter. I devised some exercises that challenged Klaus working predominantly on his antagonistic (opposite to rowing) muscles with lighter weights and higher repetitions. The idea is to improve his lactate threshold levels combining strength elements of training with continued high intensity efforts to boost his race pace fitness levels. This type of training is difficult. However, Klaus has pushed through showing everyone that age is no barrier to a strong fit body. The recovery periods are set so that he has enough time to rest between circuits thus allowing each lap performed at the correct intensity and ensuring proper movement patterns and technique. This is essential when performing a functional fitness and strength circuit and only a select few can perform such training whilst maintaining quality. 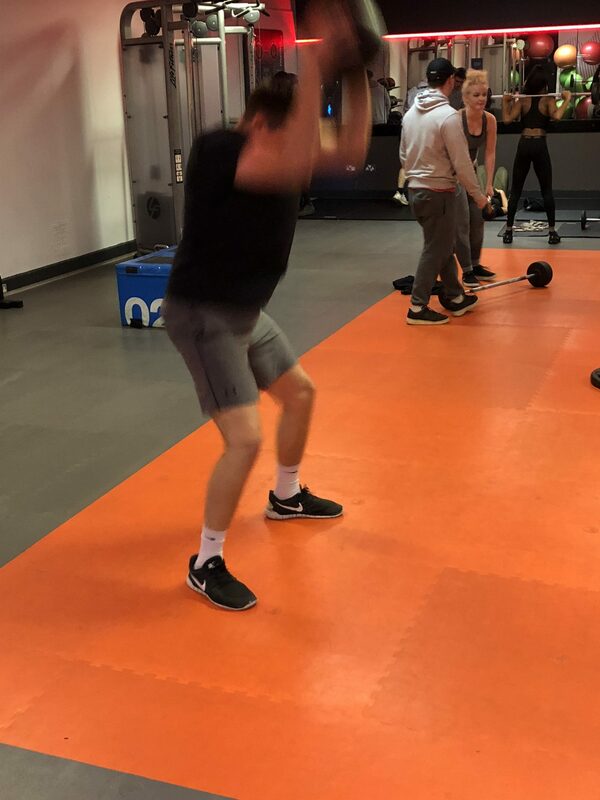 There have been a few disgruntled moans as Klaus doesn’t like working on the non-rowing muscles in his body, but he knows it’s good for him, will make him quicker, improve strength, fitness and help prevent injury. What makes Klaus unusual and a role model is not that at the age of 78, he continues to train, race, win and set new records and high standards. It is the energy and enthusiasm he exudes in the gym, on the water and in life. You always know when Klaus is around. His energy, leadership and presence makes him a worthy client of the month for February. He will continue to win more medals, more championships, set new fitness records and become a double member of the month in the future and that focussed winning mentality, healthy lifestyle and positive attitude will continue for many years. A leader, winner, gentleman and role model. Well done Klaus. You are an inspiration to us all. Extremely exciting news about the December client of the month. Esthea is pregnant with her first child and has continued to exercise moderately to keep herself and the baby healthy during the trimesters. This is great news for Esthea and her husband and an early Christmas present for the whole family. The training sessions will start to wind down over the next few months to incorporate Esthea’s physiological changes, but I’m sure Esthea will know how to handle the situation as an experienced midwife. We are all very excited and I’m continuing to train the grandparents in preparation for the big day to ensure they have the stamina for future babysitting duties!